From the JC for Men Collection. 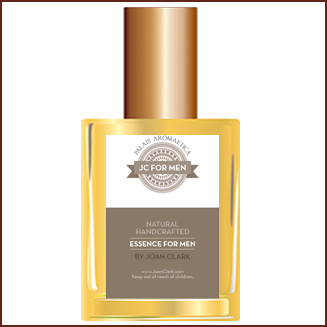 JC for Men is here to seduce the man who has become used to wearing name brand synthetic scent... over to the natural side. Built upon a classic bottom line, it is clean, fresh, and deliciously intoxicating—as well as one of our most popular male fragrances. Fresh, seductive and titillating to the senses. Contains: Vetiver, Green Tea, Frangipani and more.